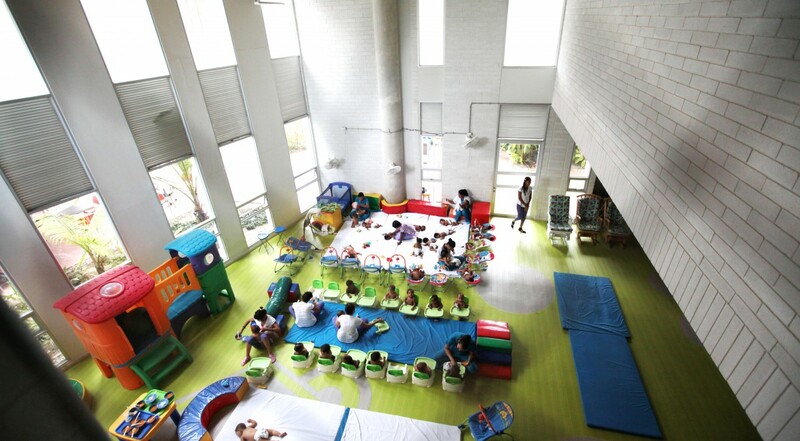 The Juan Felipe Gomez Escobar Foundation (Juanfe) is a nonprofit organization based in Colombia which works to create real solutions by improving the quality of life of the infant and adolescent population in one of the poorest communities in Cartagena, Colombia. In a city where 60% of the deaths correspond to infants, the population needs a great deal of support to find a way our of the poverty cycle an improve their quality of life. The foundation addresses these problems through medical attention, psychological support and training in entrepreneurial and income-generating activities. 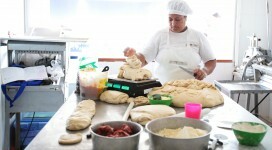 Since 2005, Give To Colombia has worked with the Juanfe to promote the inclusion of teenage mothers in the workplace. In 2011, Give To Colombia facilitated a grant from JP Morgan Chase Foundation to support 340 low-income adolescent mothers. The project "Inclusion of Adolescent Mothers into the Local Workforce" offers training in productive skills such as cooking, jewelry-making, cosmetology, and tailoring, in order to increase mothers' employability and allow them to enter the local workforce. The beneficiaries receive psychological support, child care attention, nutrition, health and reproductive education and medical care. Medical care is intended to guarantee better levels of nutrition, healthy pregnancies and the reduction of infant mortality rates. The project contributes to breaking the cycles of poverty faced by the majority of low-income adolescent mothers in Cartagena. The project also gives those who showed more motivation access to new academic or business opportunities through scholarships and financial support offered by the Juanfe's Employment and Entrepreneurship Office.